By Heather Nicholson on January 12, 2013 Visit Heather's Website. This time of year, many of us in the Northern Hemisphere are looking ahead towards spring. 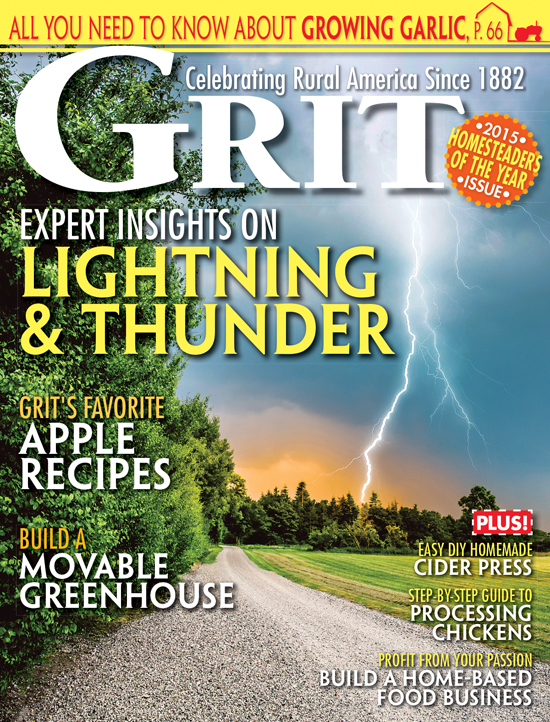 Along with the colorful seed catalogs, hatchery catalogs are arriving, and we browse exotic breeds, dreaming of the season ahead. 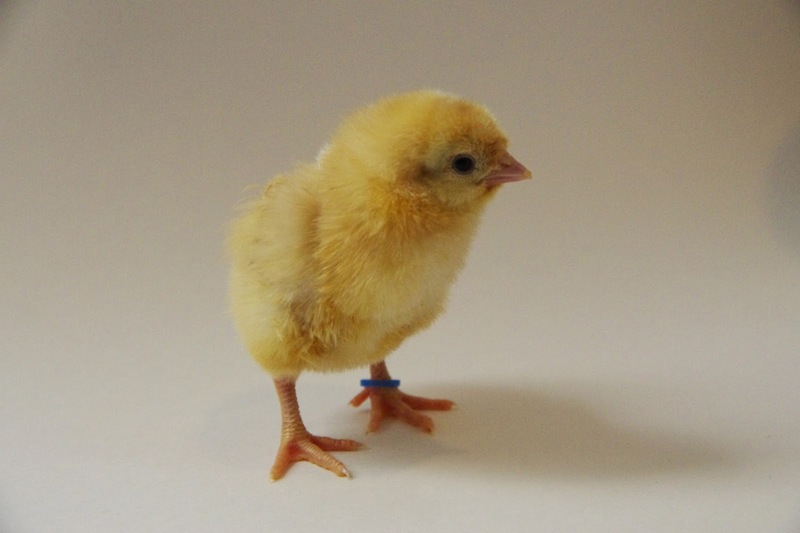 This is the perfect time of year to set-up breeding pens with your own chickens, order chicks through a hatchery, or order hatching eggs to expand your flock. All of those new, beautiful chickens will need a place to live. If you are switching over to a new breed, you may want to sell your young hens to make room. However, for many of us, the new additions will be just that – additions – and require room of their own. Chicks will be arriving soon! Little chicks will grow and one day need space in our coops. A common recommendation is two square feet of coop space per chicken, but this is often results in problems and a frustrated chicken owner. The less room your chickens have, the more likely you are to experience complications resulting from stress and overcrowding. These issues will be exacerbated by any additional time spent in the coop, such as a late morning before the pop door is opened or bad weather which drives them inside. With little room, chickens will be more likely to fuss and pick, possibly resulting in injuries, and pathogens in the air and litter will build up more quickly. The more chickens you have in a space, the more frequently you will need to clean your coop or add bedding to a deep litter system. On snowy days, the flock spends more time inside the coop. A safer and healthier recommendation is four square feet per chicken. This should be considered the minimum. How can you calculate coop square footage? Multiply the length of your coop by the width. For example, a 4’ by 2’ coop equals 8 square feet. If coop measurements are given in inches, first divide each measure by 12 and then multiply as above. 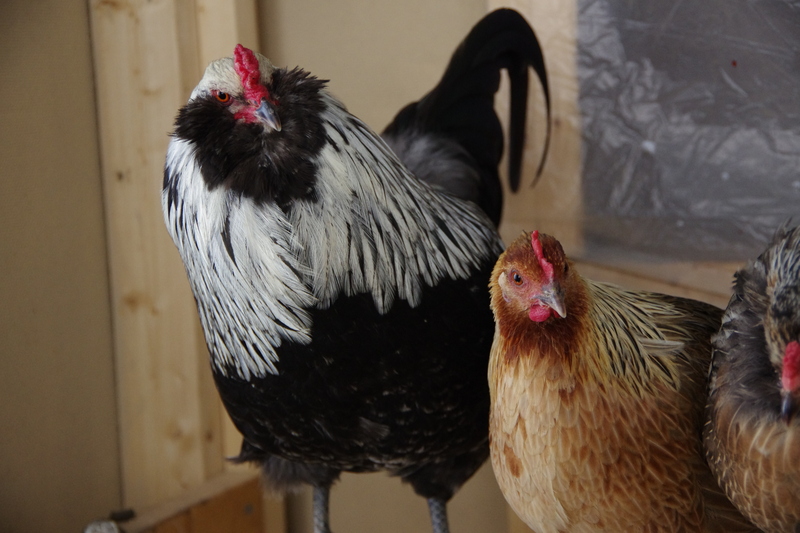 If you don’t want to clean your coop or add new bedding twice a week, 5 or 6 square feet per chicken is better. Any premade coop you buy will far overrate the number of chickens which can safely live inside, often basing their numbers off of the industrial 1 square foot per chicken. You will want to calculate the proper allowance yourself. Happy in their run, but ready to range! Chickens also need space outside of the coop. 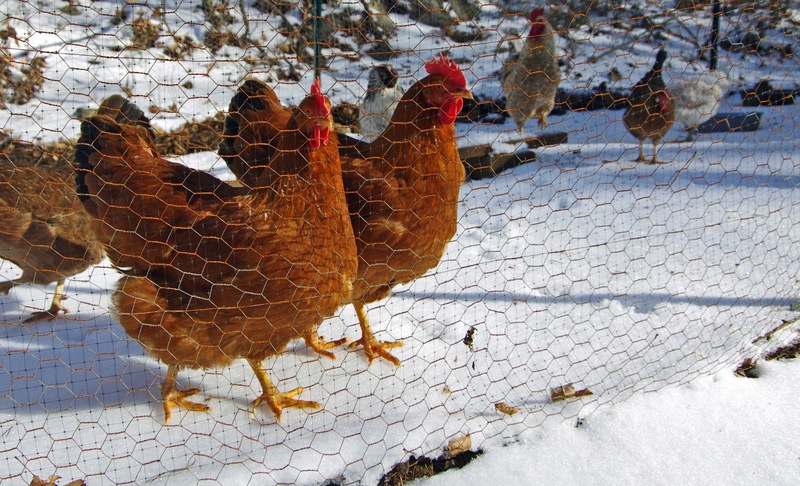 Every chicken will need at least 10 square feet of space outside in a fenced backyard or run. Remember that any planting or grass will be destroyed within weeks. Plan to purchase straw, store dry leaves, or lay down mulch every few days or weeks, depending on how heavily it is used, to cover the run floor especially when it becomes rainy and muddy. Alternately, you can move your run periodically by using a chicken tractor or paddock system. While the winter lingers and we dream and plan for this year’s flock, arranging for our chickens health and well-being means we must face the realities of ‘chicken math’ and make our flock a home. I love how your coop looks chicken coops small but accessible to the owner and the chickens. Welcome to Community Chickens, Heather! It’s so nice to have you with us. Chicken math is the ONLY kind of math I have mastered! LOL! Thank you very much for the welcome, Kathy! I am excited to be here and among such excellent company. Flocks do seem to grow, don’t they? For some reason, they never do get any smaller, and “just a few hens” never lasts very long! Funny how that goes. 🙂 Thanks, Kelley!